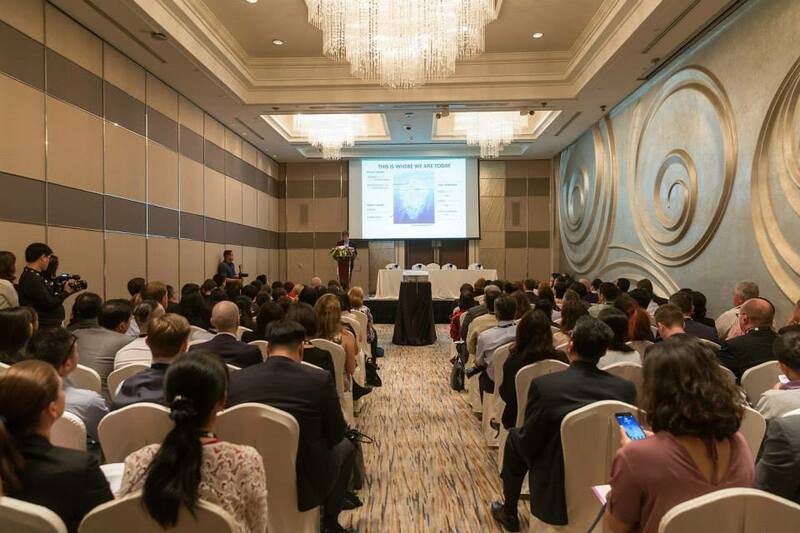 Since 2018, ILTM Asia is separated to two events. The first is ILTM China - a dedicated event for the Chinese outbound market. The second is ILTM Asia Pacific - representing the whole of Asia. Asia Pacific is a vast and diverse region with many unique cultures, and a growing number of discerning travellers. The show is an invitation-only event which targets these luxury travellers across Asia Pacific. Suppliers of luxury travel experiences will meet the buyers representing the fast growing and sought after market of luxury travellers.